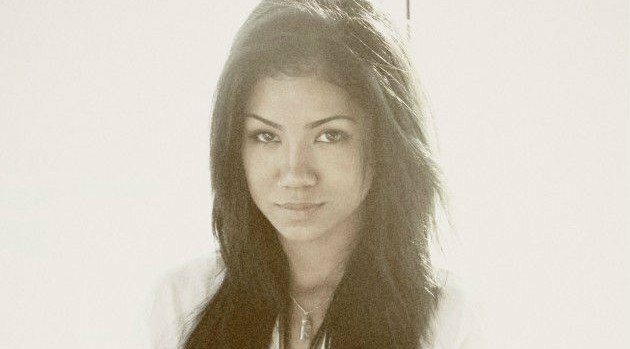 Image Courtesy Def JamJhene Aiko has a launch date for her highly anticipated debut, Souled Out. The singer’s set is scheduled to arrive on August 25 via Artium Records/Def Jam, according to Rap-Up. She’s teamed up with producers like No I.D., Key Wane, Fisticuffs, James Fauntleroy and Dot Da Genius for the album. Her first effort will serve as the follow-up to the 2013 EP Sail Out, which spawned her hit single “The Worst” and included guest features with Kendrick Lamar and Childish Gambino.